I ain't afraid of no Ghosts. But Imperial and Scum & Villainy players may be. But informing yourself is the best way to rid yourself of such fears. 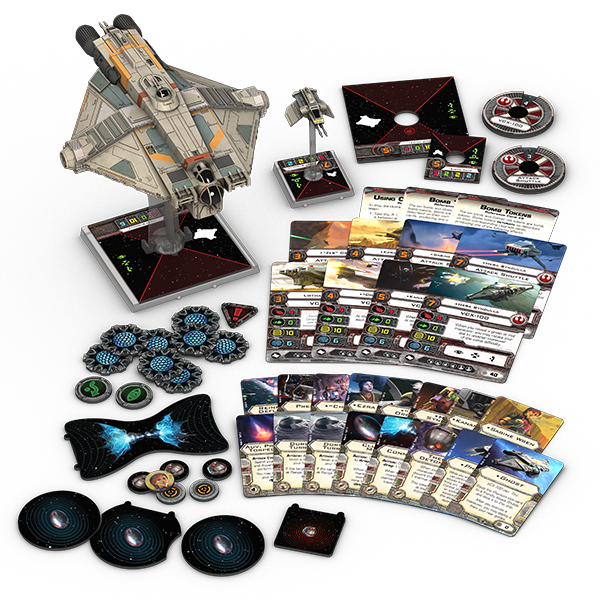 Granted, Rebel players are going to be learning all they can about the new Ghost expansion for X-Wing as well. In other words, everyone should be reading up about Ghost. Of course, Ghost is just one of the ships you can call the VCX-100 (which is the generic name of the ship). There's several different unique ship and pilot cards you get in the expansion. 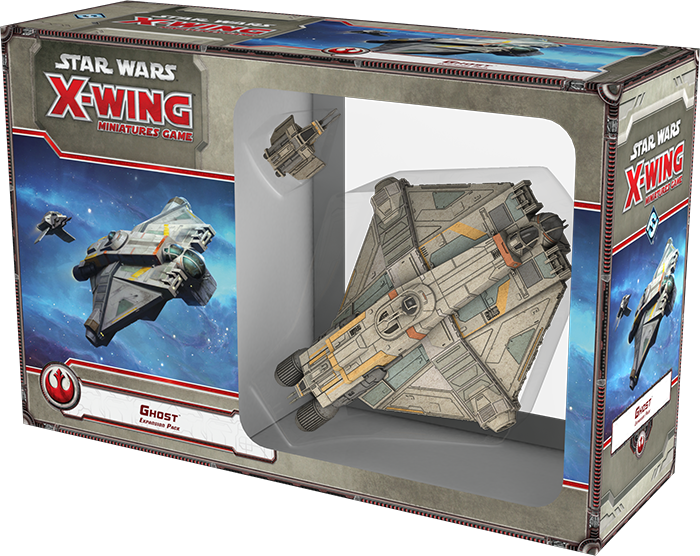 It also comes with the Attack Shuttle ship, which can dock and deploy from the larger craft.